There seems to be quite a bit of knee jerk 'whats going on? whats not going on? Whys nothing going on?' reaction to our very recent takeover. And some people suspicions that we'll sell some of our players of value and move in, initially loanee's, to plug those gaps left does ring a touch true. However this is not necessarily a bad thing, just what needs to be done to make our club viable again. Lets not forget that until this takeover took place the club we love was very much withering and on it's way to dying on the vine. And that's a fact. Relegation back to the third tier a month ago was the least of our worries in my opinion. 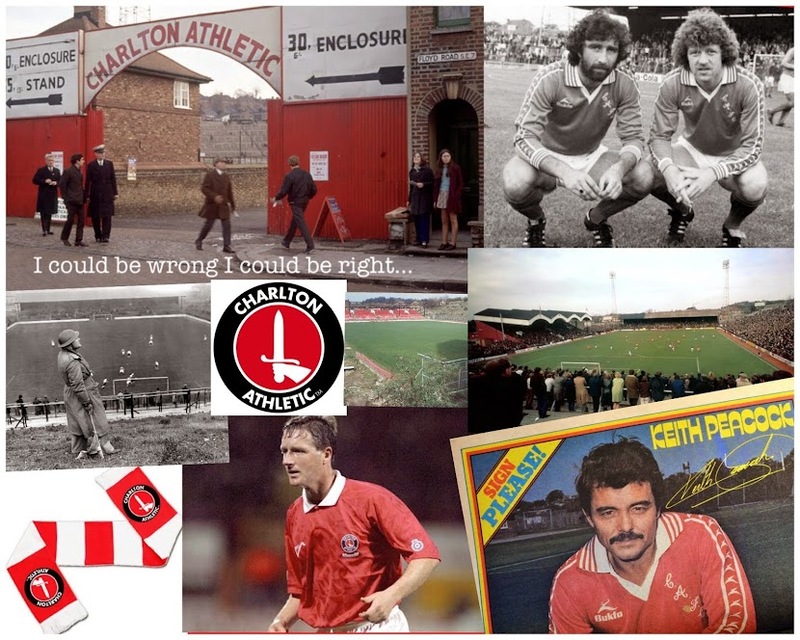 Charlton could well have been the first high profile football club in England literally to evaporate into the history of footballs economics. It's well documented that the new owner plays things sensibly from a economic point of view, and looks at creating revenue where there is not enough through player sales. Although this is done for the good of the club and to help it move forward. What would people really want. Another Abramovich type Russian villain sacking managers willy nilly, or even an egomaniac from the far east with too much money and too little sense. Our kit changed to whatever whimsical color he feels will sell more shirts in Malaysia and make us luckier and our name changed to 'The Greenwich Royales' or some such nonsense. I think perhaps it's time to take a deep breath and keep calm and carry on. I'm sure the new board will make some minor decisions that are not popular, and those with shortsighted views will bemoan them, but the guys done a sensible job at Standard, reestablishing them as one of Belgium's top sides - whilst retaining the integrity of the clubs history AND running them as a going concern rather than a toy with which he can entertain himself and his mates until such a time as he gets bored or arrested leaving the club in the poo once he moves on. Lets give Roland a chance to sort out the mess we've decended intoand let's face it things CAN only get better. Just been looking at the team photo. Heady days, jumpers for goalposts, isn't, wasn't it. We used to stand (well, sway) in the Worthington E stand at that time. Some of the players used to come for a drink in the Supporters Club after the game, Killer for one. It would have been my first season as a spritely 9/10 year old, so I missed out on the good old school terrace experience. (Dad used to sit in the West Stand). I did however have the experience of drinking with Mr Hales on a couple of occasions in the hospitality suites (portacabins) when we'd first returned to The Valley, and he did not disappoint, was every bit the good old fashioned beer swilling seventies geezer i'd hoped he was. They don't make them like him any more!